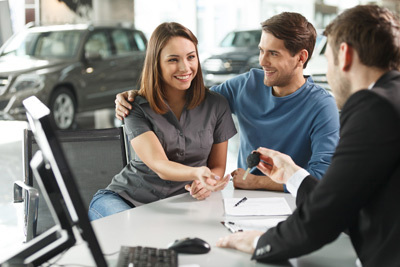 With over 20 years experience in the car & van finance industries and have an portfolio of long established prime and near prime lenders to help you complete your purchase in the most cost effective way. Products available are Conditional Sale, Lease Purchase, Personal Contract Purchase and even a Vat deferred scheme on light commercial vehicles to enhance cash flow. At Optima we work every deal manually with you the customer to ensure we cover your every need while giving every application the best possible chance of approval. To see how we can help, simply contact us.